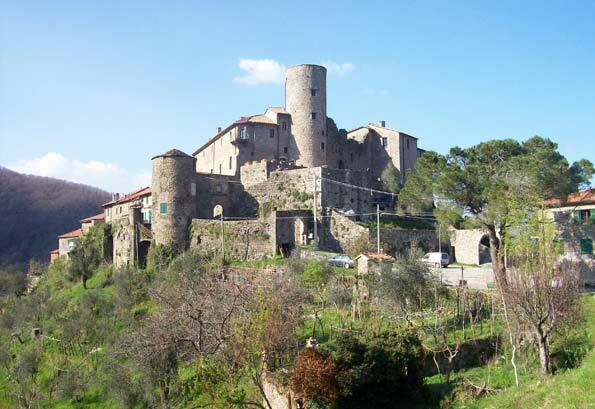 The land of the hundred castles, imposing buildings and fascinating ruins. 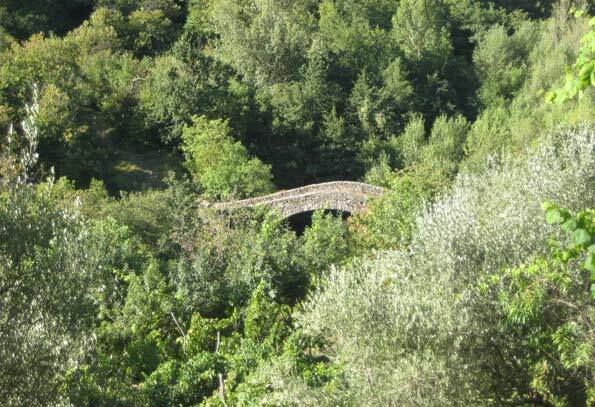 Medieval villages among lonely hills, between the green of nature and the gray of the sandstone. Millennial buildings that drive the tourist in villages and isolated places. From the mysterious statue stele to the ethnographic tradition and the medieval finds. 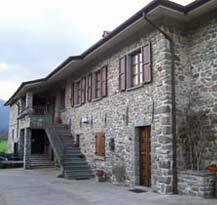 What to visit in each municipality and advice on routes to be. 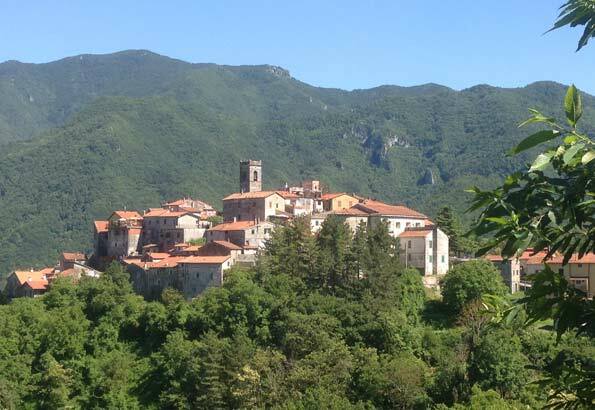 Where to stay in Lunigiana: farmhouses, bed & breakfasts, guest houses and cottages in ancient villages, comfortable hotels, campings, restaurants and taverns where you can taste the typical dishes of Lunigiana. 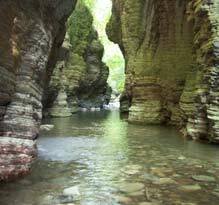 The traces of the millenary history of the Lunigiana are everywhere. 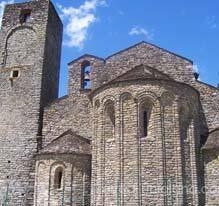 From the mysterious "statue stele" to the Roman archaeological sites, from the Romanesque churches to the castles and medieval villages and the baroque palaces. 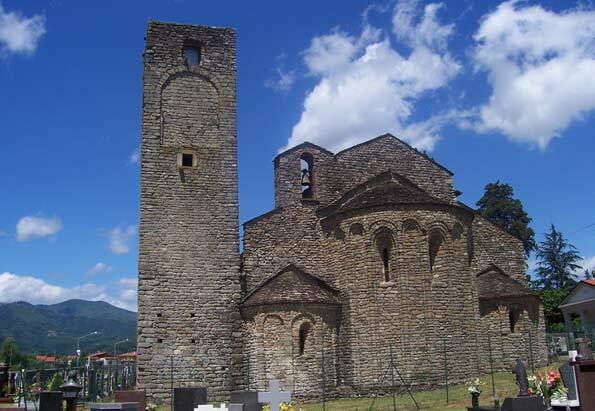 Characterized by sweet hills, green meadows and crystal clear streams, Lunigiana offer a great variety of tastes, with typical dish like the �Testaroli� or the �Torta d’erbi�. Try them during the many festivals you can find, above all in the summertime.